Obtained from the first pressing. 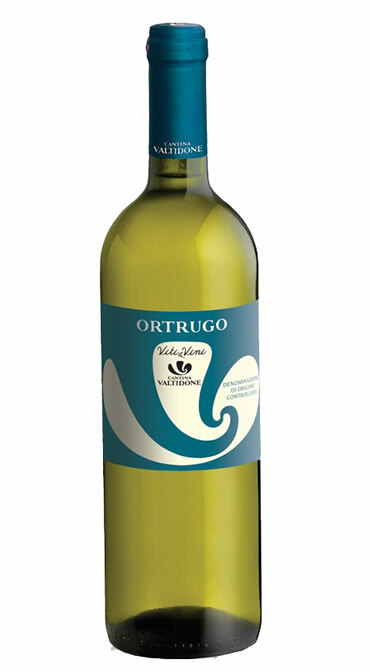 Its natural vivacity is obtained by slow fermentation at a controlled temperature. Straw-colored with greenish reflections. Delicate, persistent, finn, fruity aroma (pineapple and mango). Dry, fresh and dry taste. Excellent pairing with hors d’oeuvres, first courses with delicate sauces, fresh cheeses.